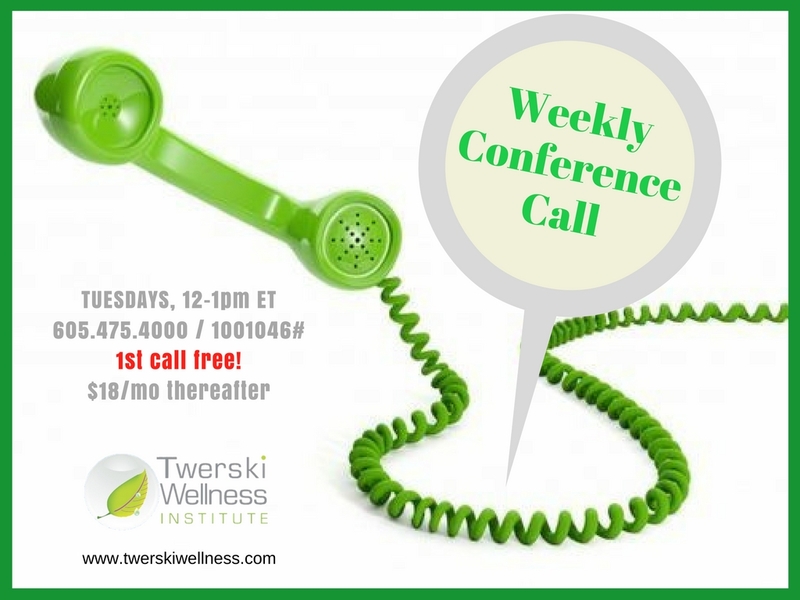 ​Each week TWI presents a wonderful opportunity to gain insight from either accomplished and respected principles-based facilitators or through peer learning via our conference call. This call is designed for individuals who have already been introduced to the Principles of Innate Health. Enter reference number followed by the # key. 222: What's so special about this, anyway? 217: Open Forum: Do the Principles Relieve us from Doing? 205: Open Forum: What Is This Purpose Of This Call? 202: Open Forum: New Intel - What Old Stuff Have We Discarded? 160: Open Forum: Are We Victims of Thought? 156: Open Forum: Who Controls Thought? 107: Open Forum: How do the 3 Principles help me? 44: Open Forum: Why Aren't The Principles Helping Me Feel Better All the Time? 34: Open Forum: Why do the Principles matter to you?